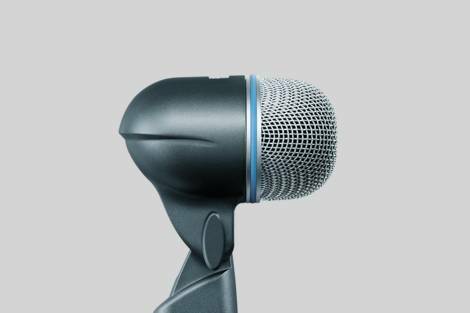 Drum microphone provides maximum isolation from onstage sounds, optimized low-frequency bass punch, and high-power SPL handling. Drum microphone provides low-frequency bass punch and SPL handling. It includes dynamic locking stand adapter for easy set-up, steel mesh grille for durability, shock mount for sound isolation, and neodymium magnet for high signal-to-noise ratio. 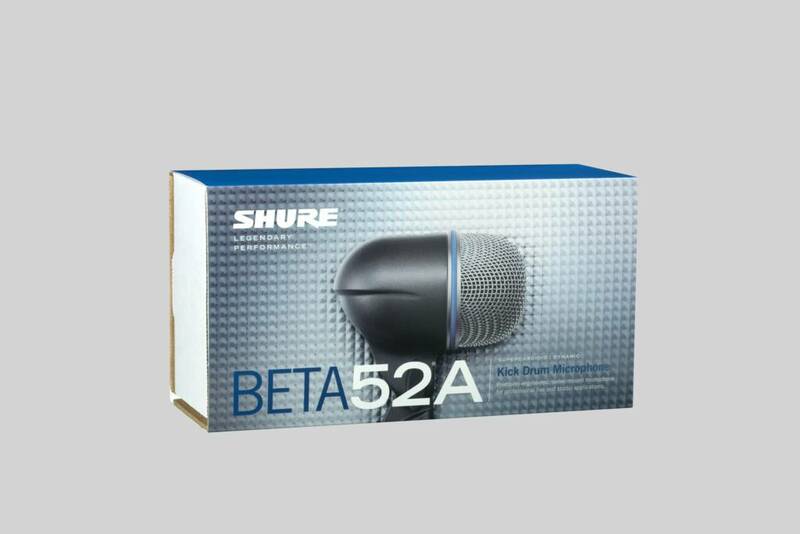 The Beta 52A is available as part of the DMK57-52 Drum Mic Kit, which includes three SM57 Microphones, one Beta 52A Microphone, three A56D Drum-mounting Systems, and a Lightweight and Durable Carrying Case.